The science of Astronomy has fascinated me from a very early age. However, I’m not exactly the most mathematically-minded of persons, so much of what I read in astronomy books and magazines sails over my head in terms of nitty-gritty detail, but I certainly don’t let this put me off the sheer wonder factor that such texts and images can inspire. Amateur astronomy is one of the most accessible scientific hobbies open to anyone. All you need is a dark sky and your eyes. 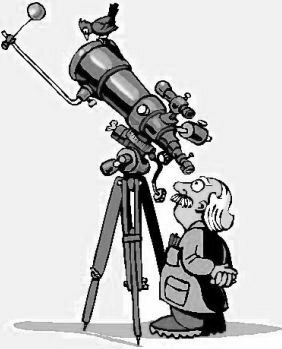 You don’t even need a fancy telescope, but just a moderate sized pair of binoculars will help immensely. I gave up observing though when I was still fairly young. Living in the suburbs of London wasn’t exactly the best place to carry out this hobby. Light pollution, tall trees and surrounding buildings made it a frustrating hobby – even when you discount the many tediously long nights where the weather wouldn’t play ball and remained cloudy. But, over the course of this last year or so, even though I now live in a much more central city location, I have taken up my binoculars again and found that one needn’t be put off by such urban handicaps. It’s still possible to see plenty even from the centre of a large city like London. Just the other night I completed the last page in a new observing notebook which I began back in January. Having initially tasked myself with sketching small groups of stars, and following the changing positions of Jupiter’s Galilean satellites, as well as tracking and observing artificial satellites in earth orbit, my notebook has been filled with a wonderful record of fascinating sights which would otherwise have gone by unnoticed to me. When I was at school one of our teachers tasked us with an assignment to write an essay about the life and discoveries of a famous scientist. 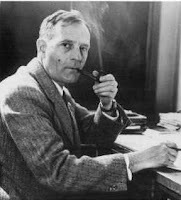 Knowing of my interest in astronomy, my teacher suggested I write about the astronomer, Edwin Hubble (1889-1953). Hubble was a topical name at the time as this was the year that NASA launched the now famous Hubble Space Telescope. Hubble, in whose honour the famous telescope is named, is the astronomer credited with proving the existence of galaxies beyond our own Milky Way. His observations and interpretation of astronomical data also contributed to the theory of the metric expansion of the universe and the ideas of Big Bang cosmology, although he himself apparently had his doubts in these areas. 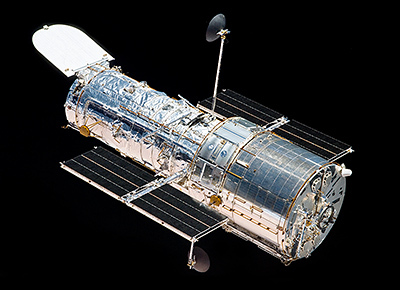 The Hubble Space Telescope was launched in 1990, and after a fault with its main mirror was eventually rectified by the installation of corrective optic components a few years later, the telescope floating high above the atmospheric distortions of our planet has gone on to return stunning images of the heavens better than any Earthbound telescope could hope to achieve. It has also contributed data measurements which have helped to deepen our understanding of the expanding universe. 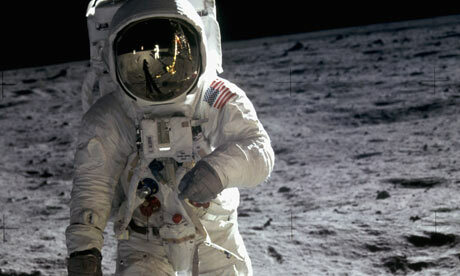 An interest in astronomy is bound to be allied to an interest in spaceflight too. 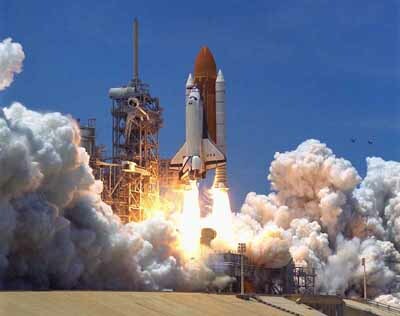 I was around six years old when the Space Shuttle first began operational missions into low earth orbit. I recall the excitement amongst my school friends on the day of the first fully operational flight of the Space Shuttle Columbia in November 1982, and so it was with fond sadness that I watched the final launch of the Space Shuttle Atlantis in July this year live on-line on NASA TV. Towards the end of its twenty years, the Space Shuttle programme focussed mainly on missions to the International Space Station. The ISS, like the Soviet Space Station Mir before it, has fascinated me. The ISS is such a large construction that it is easily seen with the naked eye when you know where and when to look. I’ve managed to track several passes over London throughout the course of this year. I’ve also managed to listen to some radio transmission voice communications too. It’s quite a mind boggling feeling to hear the voices of the astronauts as you watch them whizzing overhead in a small dot of bright light. Satellite tracking is also another interesting part of astronomy. When I first began observing as a child you’d soon notice the difference between the slow steady transit of an artificial satellite compared to the fast initially bright and then slow-fading passage of a ‘shooting star’ or meteorite entering the Earth’s atmosphere. But nowadays, with the easy accessibility of relevant data via the internet, it’s possible to know not just which satellites you’ve been observing and what their functions are (communications, weather, military, etc), but also when they will appear. ENVISAT is one of my favourites – watching it appear in the dark sky as it catches the sunlight and then following its slightly orange coloured dot winking as it glides across the arc of the sky is again quite a sight. 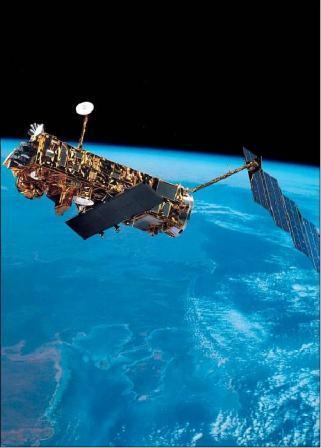 ENVISAT, which was launched in 2002 by the European Space Agency from French Guiana on an Ariane 5 rocket, is an advanced polar-orbiting Earth observation satellite which provides measurements of the atmosphere, ocean, land, and ice. It too has returned some interesting images, such as the recent ash plumes in the atmosphere from Icelandic volcanoes which have disrupted commercial air travel.